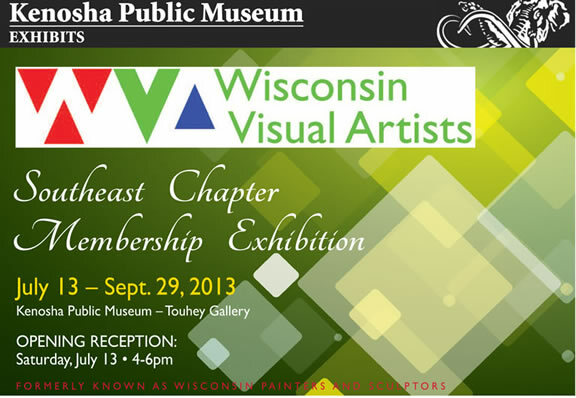 Two Museums and free Trolley Ride to see both. Summer 2013 Events for family, kids and adults. 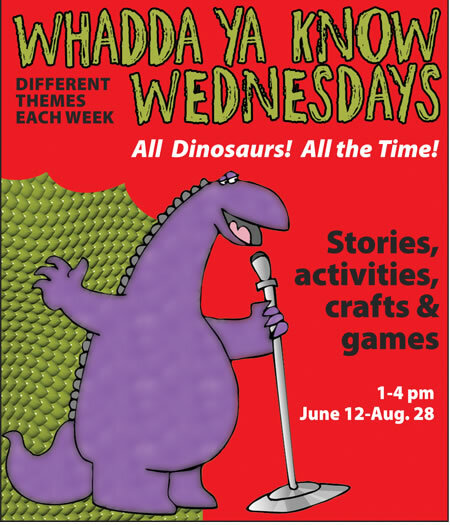 Every Wednesday at 1pm - June 12 - Aug 28, 2013 Walk in - No Reservations required. 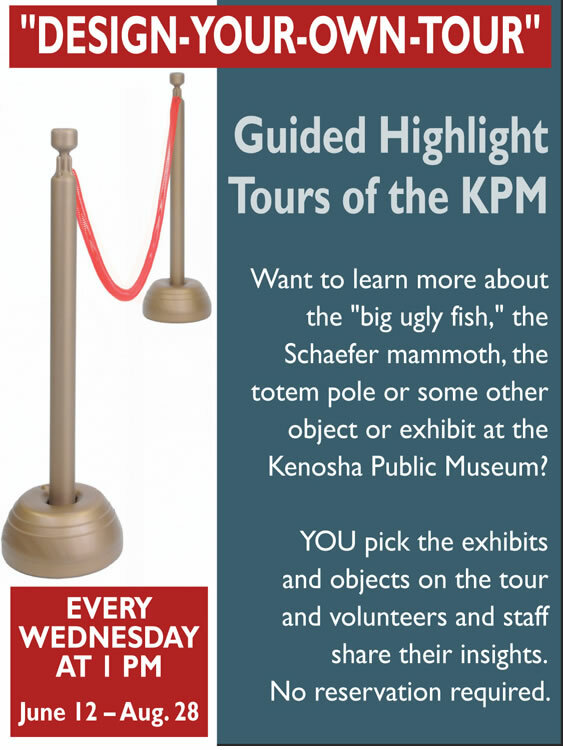 Want to learn more about the "big ugly fish" the Schaefer mammoth, the totem pole or some other object or exhibit at the museum? 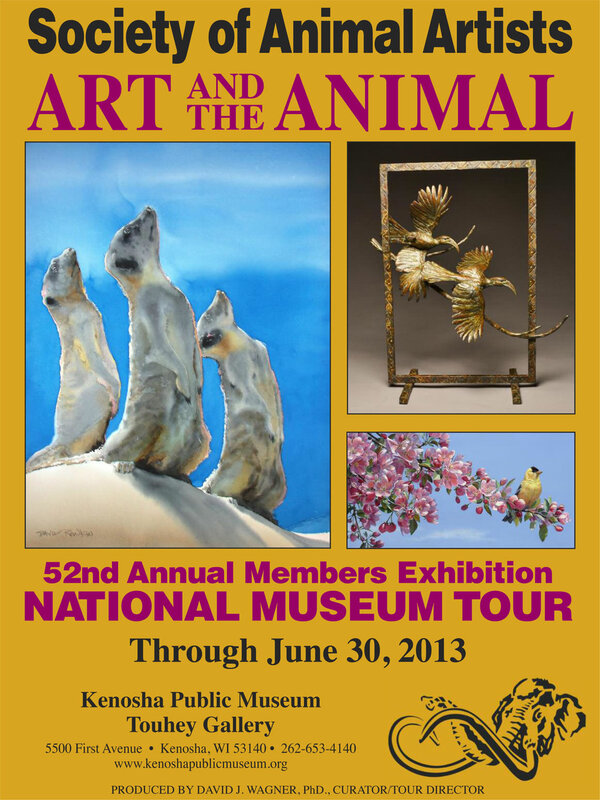 You pick the exhibits and objects on the tour and volunteers and staff share their insights. 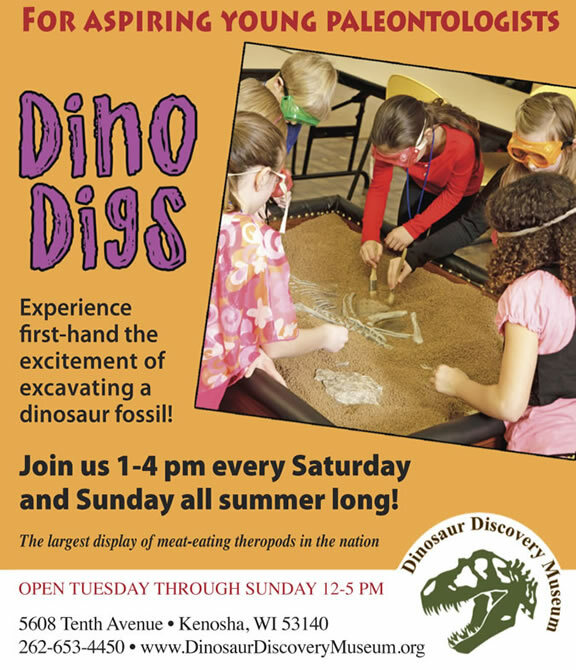 Summer 2013 Experience first-hand the excitement of excavating a dinosaur fossil. Join us 1-4pm Every Saturday and Sunday all Summer Long. Perfect things to do with kids. All Dinosaurs - All The Time. Stories, activities, crafts and games. Become a Wednesday regular - different themes each week. Great field trip idea.